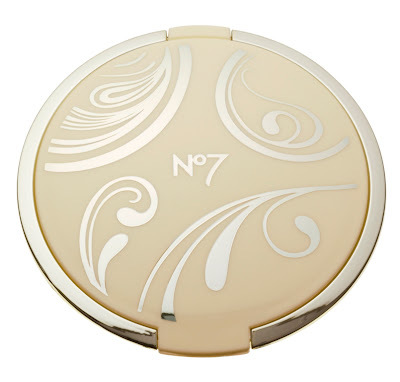 Yesterday I went to the Boots Summer 2012 show for a preview of the No7 Limited Edition 'Summer of Dreams' Collection. 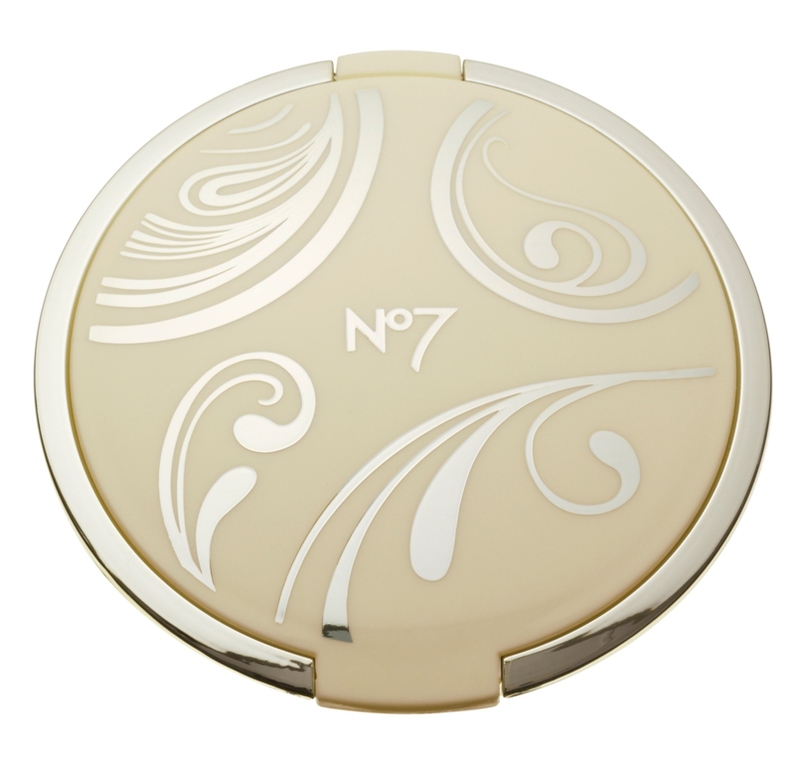 This Summer the collection from No7 is all about being laid back and effortlessly elegant, I think the collection is very pretty. 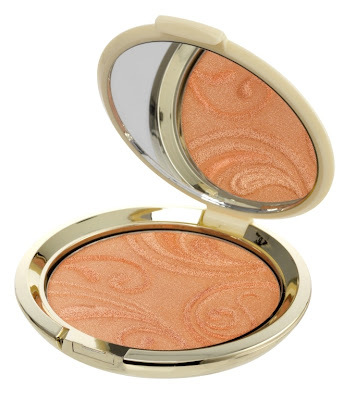 This is a delicate bronzing powder with a gorgeous gold and coral shimmer coating. Love the case it comes in too. Lips with a hint of colour are all the rage this summer and these provide subtle colour and plenty of gloss on a soft sponge applicator. These jumbo crayons were so soft to apply, coming in four shades; Metallic Bronze, Hazy Green, Cornflour Blue and Metallic Grey. All four are pretty, shimmery and wearable. Perfect for lining the eyes with colour or using all over the lid. 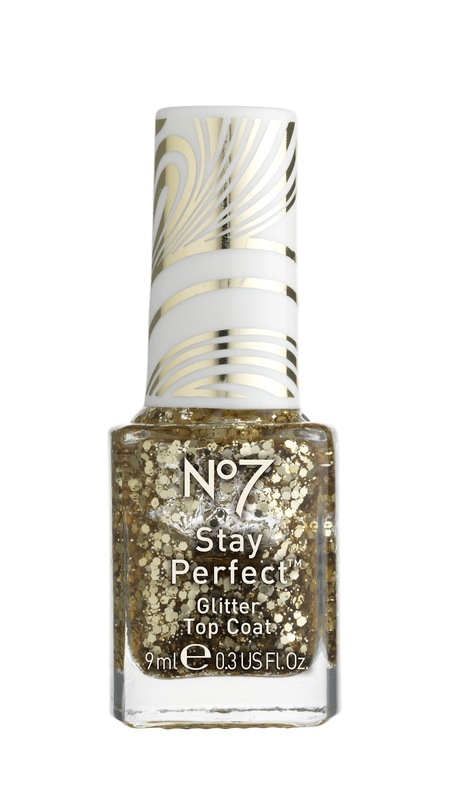 These sparkly numbers really caught my eye and will appeal to the magpie in you, the glitter polish feature fine glitter and larger 'discs' that creates a random effect. Can be worn alone or over nail polish. One girl yesterday wore both together, the effect was stunning. Ooo pretty! 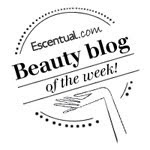 I love the look of the nail polishes and the chunky pencils.